Berry Lemonade, lime and black currant berries, mixed with sugar! Remember setting up lemonade stands as a kid and making your own homemade lemonade? 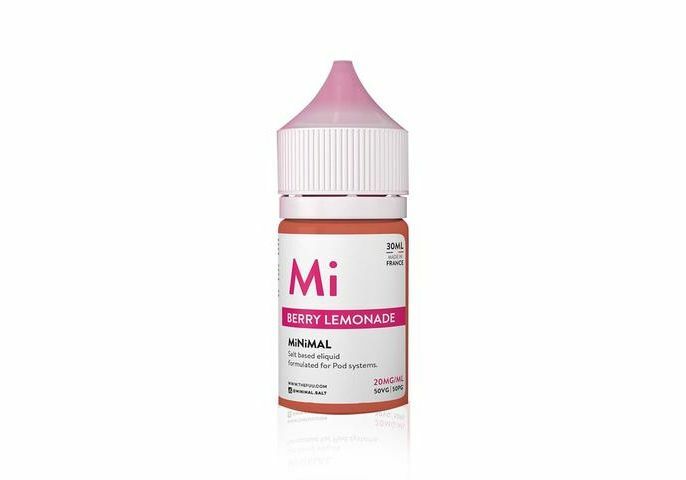 Minimal Salt E-Liquid Berry Lemonade will take you back to hot summer days and selling ice cold refreshing lemonade! 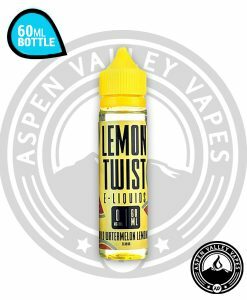 Berry Lemonade is a great Beverage Flavored E-Liquid that mixes berry lemonade with fresh squeezed limes and black currant berries. Of course what lemonade would be complete without spoonfuls of sweet sugar! 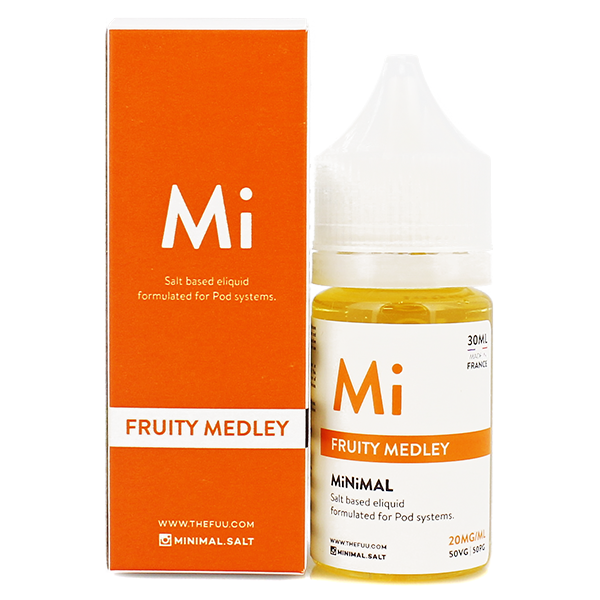 Minimal Salt Nic E-Liquid is the ultimate everyday vape offering plenty of flavor blasts and even more smiles. 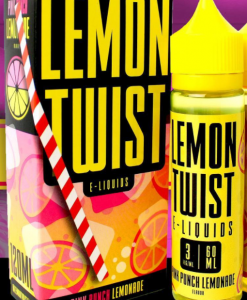 Berry Lemonade is available in 20mg and 40mg nicotine levels. 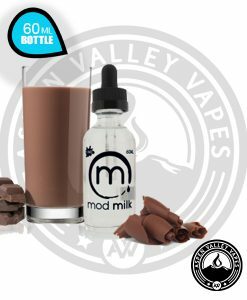 The 50-50 VG/PG ratio is spot on for this juice. 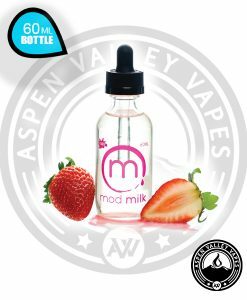 The 50-50 ratio gives the juice remarkable flavors while still delivering throat hits and head buzzes to please the masses! 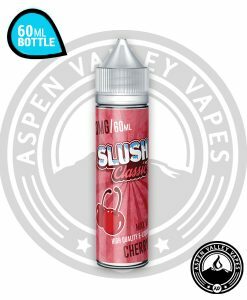 Berry Lemonade comes bottles in 30ml Unicorn bottles making pod refills a breeze. Grab your bottle today and reminisce about hot summer days! 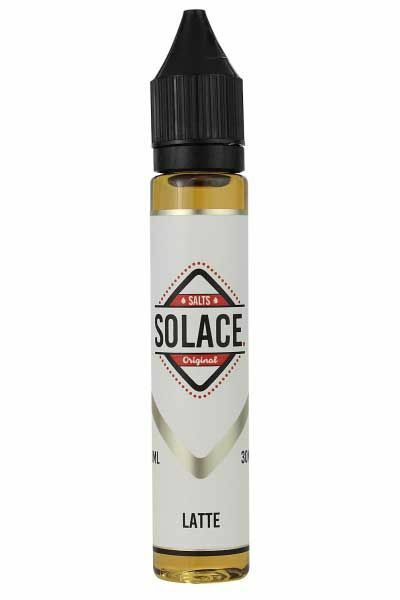 Really nice combo of flavors, pretty easy to hit. 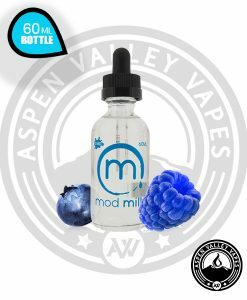 Great juice! every lemonade flavor i’ve found on here is superb! It’s a nice berry flavor which I personally don’t like, but overall it’s good.